Whether you own a mobile app or planning to build one, you should be careful about some things. App development includes unique business ideas, handling resources, effective planning and strategy and much more. One should avoid wastage of time and resources and get the right mobile app. App development is not a simple process as it sounds, but it requires lots of efforts like design, development, testing and the most important “communication“. Most of the business owners think of including a lot of features in one app. It is important that your app has a simple navigation and the required features. Having a lot of features in a single app can confuse the users and they may get irritated. Keeping in mind the target audience, develop user-friendly app that meets the expectations of the end users. Start with the bare minimum and include the core features in the first version of the app. 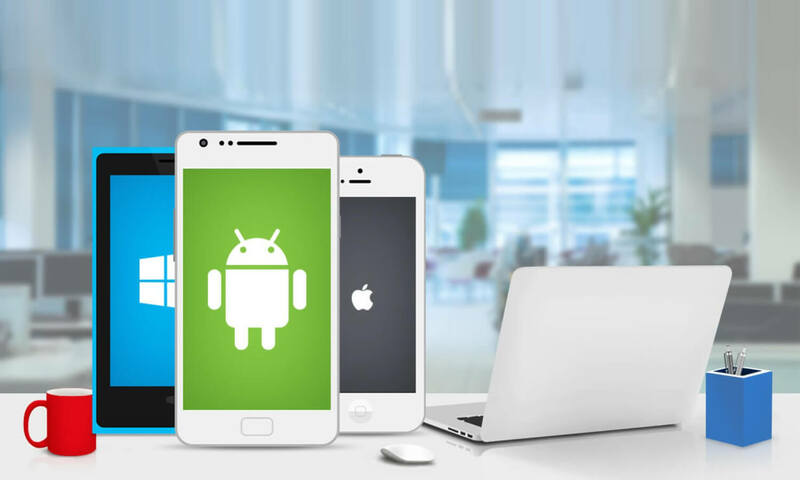 Though you may be getting discount for building a single mobile app for different platforms, it is not a good idea to do so. To start with, you can build an app for a particular platform so that it starts generating business and helps you make the ROI. You can start getting feedback from the users so that you can make the changes while developing the app for other versions. Communication is the key to a successful project delivery. You cannot assign the project development to the team and sit back for weeks for the result. The business owners should stay involved with the designers and developers to understand what planning they do and what and how would they deliver. The designer, developer or the Project manager should stay connected with the client and provide them regular updates about the project to ensure that the app meets the clients’ expectations. There are several things you should consider when you want to develop an app. Ensure that the project development process is easy to manage. No matter what your requirements may be, make sure that your app helps you get the maximum profits. Our team can help you to get error-free mobile app in cost & time effective approach. Contact us today to discuss your requirements.